She is the founder/director of Girls at Play and http://mindbodypaddle.com and has taught thousands of paddlers in the US, Canada, Mexico, Chile and Costa Rica. 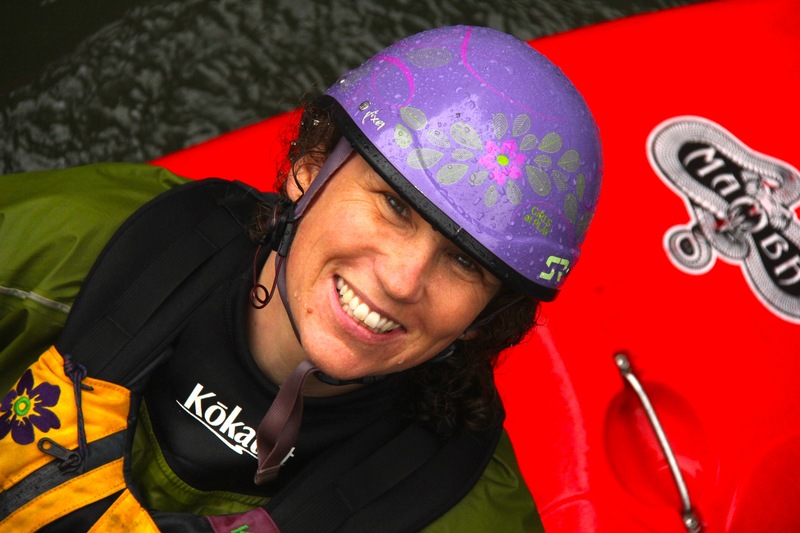 Anna has produced 4 instructional kayaking DVDs for women, a Yoga for Kayaking DVD and short downloadable yoga for kayaking segments on Vimeo that have sold over 6500 copies combined. Anna boasts the rare and unique combination of being an American Canoe Association (ACA) WhitewaterIMG_8674 Kayak Instructor Trainer, Stand Up Paddleboard Instructor Trainer AND a 500 RYT (500 hour Registered Yoga Teacher) with Yoga Alliance. 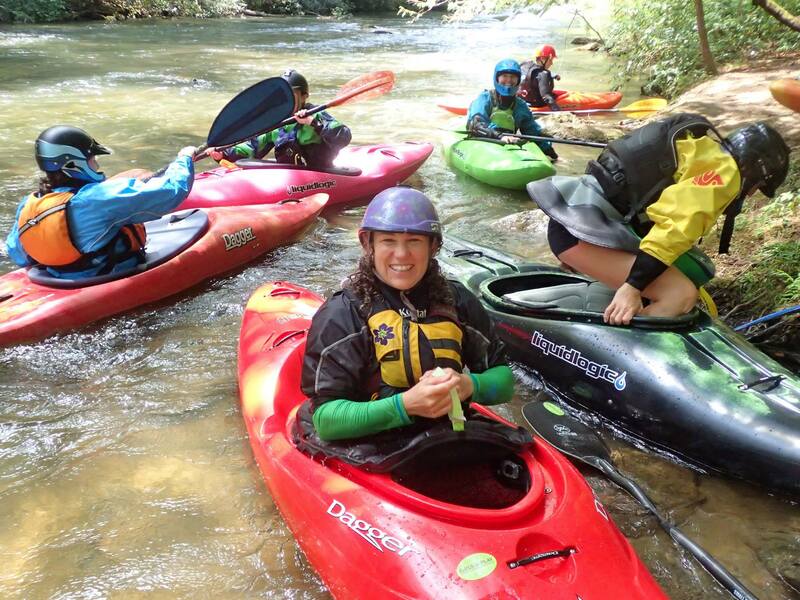 She is a Level 4 certified ACA whitewater kayak Instructor Trainer, a Level 5 certified ACA whitewater kayak instructor, a Level 2 certified ACA stand up paddleboard Instructor Trainer, an ACA SUP Yoga Teacher Trainer and a member of the ACA SUP Standards Committee. She is also a 500 hr Registered Yoga Teacher with Yoga Alliance and teaches at the Asheville Yoga Center in Asheville, NC. I have been following Anna’s career for many years and am stoked that she has agreed to take part in the Unsponsored Q&A series. I have thoroughly enjoyed reading Anna’s Q&A and hope that you do to. Enjoy. I got introduced to kayaking when I took a summer job as kitchen staff at a rafting company near my hometown on the Rouge River in Quebec. The woman who ran the kayak school would let me shadow her classes and I went out as often as I could. I immediately fell in love with the river, with the people and the sense of accomplishment that comes from running rivers. 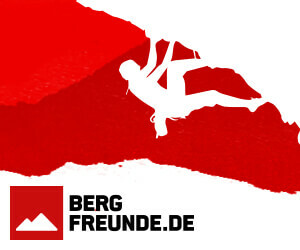 From there I spent some years raft guiding and safety kayaking around the world and then started competing in freestyle comps and extreme racing. In 2004 I launched the first instructional kayak video for women and toured the US and Canada offering womens whitewater clinics. It was very successful and that grew into Girls at Play. I’m not sure that it was an instantaneous realization. My work as a kayak instructor/business owner evolved organically over time and somehow I’ve managed to make a living at it. I feel like it’s more faith that has gotten me to this point rather than a realization. Faith that everything will work out, that it is possible to follow my passions as a career. I’d have an idea and work to follow through with it and some ideas have worked out very well, and others not so well. Keeping the faith especially when things got stressful (ie- how am I going to pay my bills next month) has paid off. I actually feel like I’ve been able to combine all of my passions into my career as a professional paddler. I’m also a yoga teacher and I offer yoga as part of my instructional and adventure travel programs. I love to travel and have been traveling to Mexico or Costa Rica for 12 years now in the winter running kayaking trips. My latest interest is Ayurveda, an ancient health and healing system based on the cycles and elements of nature that is a sister science to yoga. I’m actually currently in a year-long Ayurveda Wellness Counselor program and look forward to helping people live healthier, more satisfying lives through lifestyle, diet, paddling and yoga. This time of year I spend time working in my home office bookkeeping, planning for the coming year in scheduling programs and marketing. My Costa Rica and Ecuador trips are around the corner in December and January so I’m also prepping for them. I love fall paddling in the Southeast so I get out at least a few times a week until the weather gets too cold and then I just wait to paddle down south! I am very goal driven, have a lot of discipline and will power when I want to accomplish something. Along with that I have a deep trust in my intuition. When I first started paddling I was all about getting better and paddling all of the time, running harder and harder stuff. As I got to be a better paddler with more experience I started getting more nervous because I was more aware of consequences. If there is a challenging run or rapid then I check in with myself and see how I feel about it. If I’m nervous, but feel good then I’ll go for it. If I feel nervous and have a lot of dialogue in my head going on then it usually means I’m not up for it. These days I’m more conservative than I was in the past, but even within that there are cycles where I step back and then decide to push myself again. I’m very fortunate to have surrounded myself with amazing paddlers most of my kayaking career and that has helped me progress my skills and maintain them out on Class IV-V.
Yoga, meditation and pranayama (breath control) are part of my daily routine and help me nurture a sense of calm and a connectedness to my intuition. This helps me not only in kayaking, but in all aspects of my life. When I get on the river I always put my hands in the water and express gratitude to the water and say something like ‘thank you for keeping us all upright and breathing with good strokes and good lines. I also ask the question: “Do I trust myself to be out here?” This question puts me at ease because it reminds me that I chose to be there because I have the skills to be there. 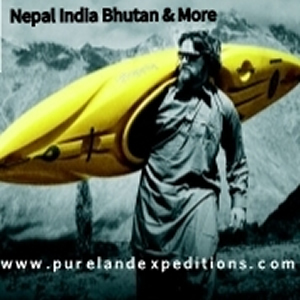 I’ve been fortunate enough to paddle in 12 countries so far and next on my list would be India and Nepal. India so that I could also do some yoga study – best of both worlds! Funny that you ask that… It had been four years since my last swim until September and I’ve had three swims in three months. Two of them in Class III where I got too cocky with big holes in an RPM and the third on the Narrows of the Green at 200%. 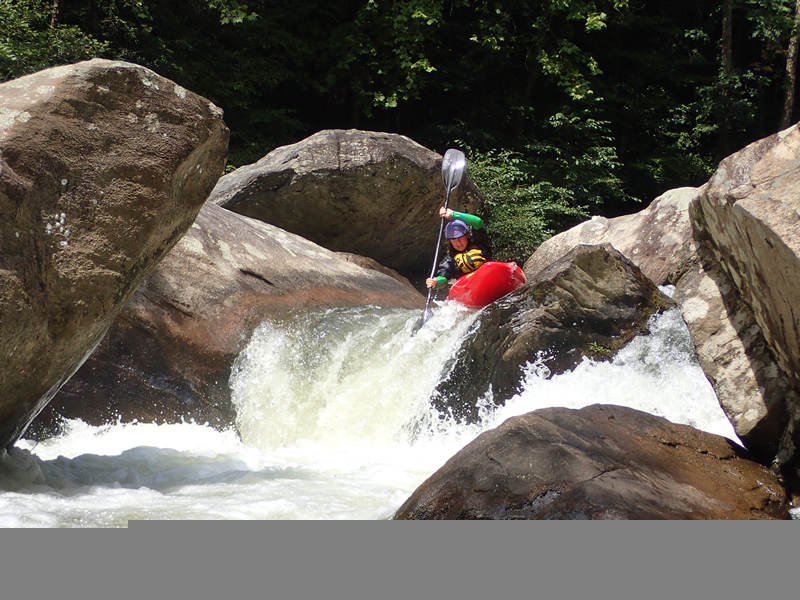 The last one was a factor of stepping it up to higher water, but paddling one particular rapid like it was still 100%. Throughout my paddling career I’ve allowed myself to go through phases of staying in my comfort zone for as long as I need. I’ve spent years pushing my limits and also years laying low and enjoying the rivers, maintaining my skills. This year I’ve been called to push myself outside of my comfort zone again and sometimes the outcome of taking risks is to ‘fail.’ In the paddling community, especially in instruction, we use the expression: “We’re all in between swims.” Yet, I feel that what most good paddlers really mean is: “We’re all in between swims, except for me.” Somehow we have this idea, and it may not be conscious, that we will be the exception to this rule and when it happens we’re really hard on ourselves. I’ve also seen paddlers judge each other for swimming and it puzzles me because if we really are all ‘in between swims’ then why make such a big deal about it. I’m talking about the occasional swim, not swimming all of the time because we’re making poor decisions and putting others at risk. It’s important to make the distinction that when we experience failure in life it doesn’t mean that we are failures. I’ve been using Kokatat for many years and I love their gear. It works, it’s comfortable and it’s durable. I wear IR skirts, Shred Ready helmets and Astral shoes (amazingly grippy on wet rocks!). I really love the Dagger Mamba 7.6 and 8.1 for creeking. I paddled a Nomad for years and when I started using the Mamba I found that my posture was better, the cockpit came to nice height on my torso and it boofs really well. I’ve also paddled the new Nomad coming out soon and it is an awesome creek design. I’m really impressed with how the boat handles, especially the speed and how it comes through holes easily. For me the most innovative change was when boat manufacturers started making kayak models in different sizes. It makes the sport more accessible to more people. 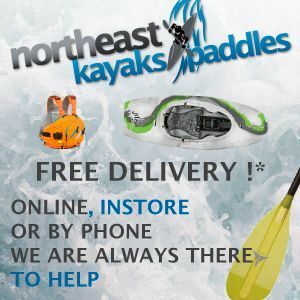 Outfitting has also come a really long way – adjustable back bands have been a huge innovation (I remember when kayaks didn’t come with back bands, talk about bad for your back!). In the future I would love to see innovation in outfitting that is lightweight yet solid/durable. Photo credits go to Anna Wagner and Laura Farrell. Well, she is surely an inspiration. 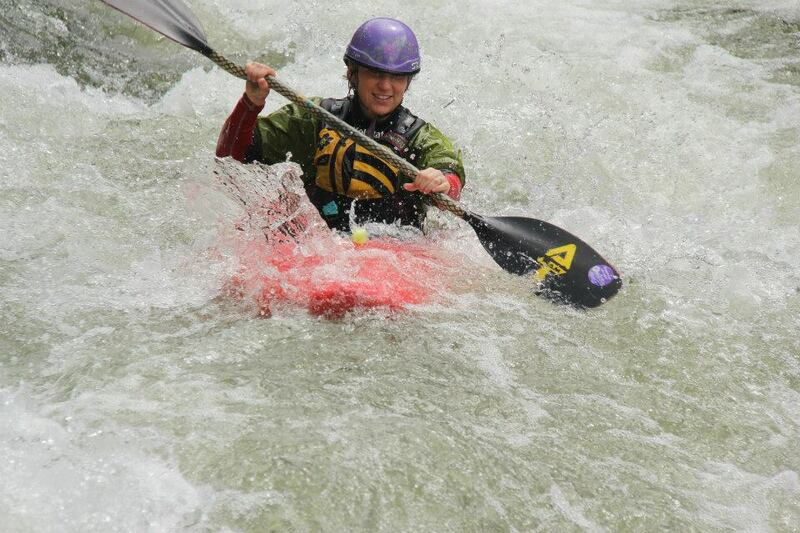 From a kithchen staff at a rafting company, she got acquainted with the river and then worked to excel in her paddling, doing extrem races and becoming instructor. There is a lot to learn from her – on how she managed to make a career out of her passion. It is lovely!! , great read. Anna’s career has influenced so many women around the world, including me! Thanks for the great read.